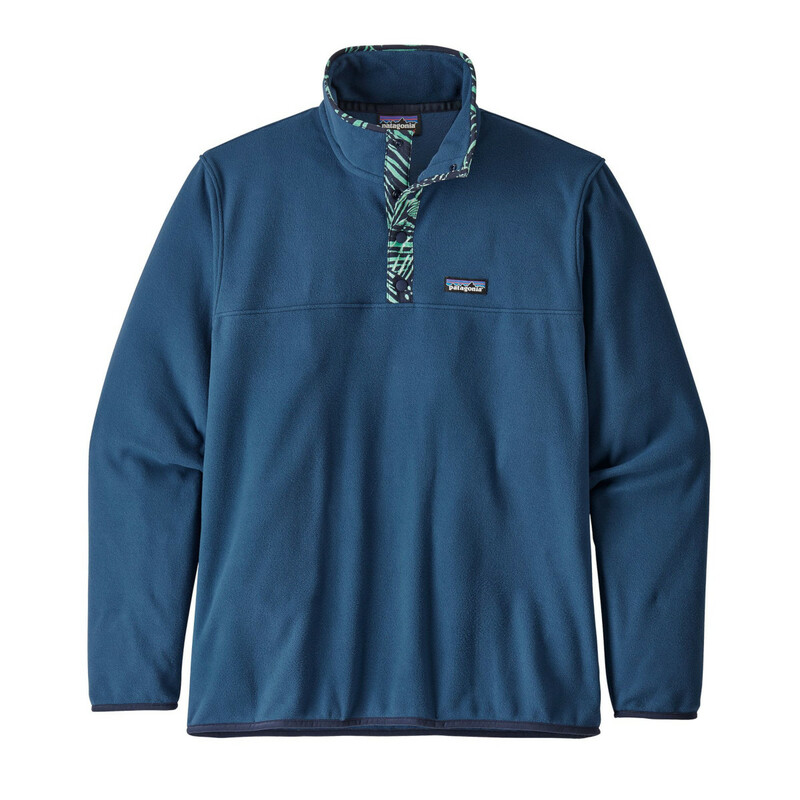 The Patagonia Micro D Snap-T Fleece Pullover is a super soft light midlayer, that is warm and cozy and dries quickly. The microfleece material is made from 100% recycled polyester constructed in a pullover design with a nylon-reinforced collar with snaps so you can cool yourself in a 'snap'. Easy to move in and elasticated trim at the cuffs and hem to keep out the cold. Fair Trade Certified™ sewn.